May 16, 2016 (LBO) – Integrated infrastructure and engineering solutions provider MTD Walkers announced today that it has expanded its operations to the Maldives. Walkers CML International (Private) Limited, a subsidiary of MTD Walkers PLC was incorporated in the Maldives to meet the growing demand of infrastructure development activities in the country. The group also hopes to work with local partners and government institutions to assist in achieving the development objectives of the Government of Maldives. “We hope to capitalize on emerging engineering opportunities available in the Maldives in the areas of Civil Engineering, Mechanical Engineering, Electrical Engineering, Building Services and Marine Engineering,” Lal Perera, head of group business development of MTD Walkers said. He further explained that the Walkers CML Group is in a strong position to contribute to the local construction industry in the Maldives by introducing international best practices and construction technology to the local industry. 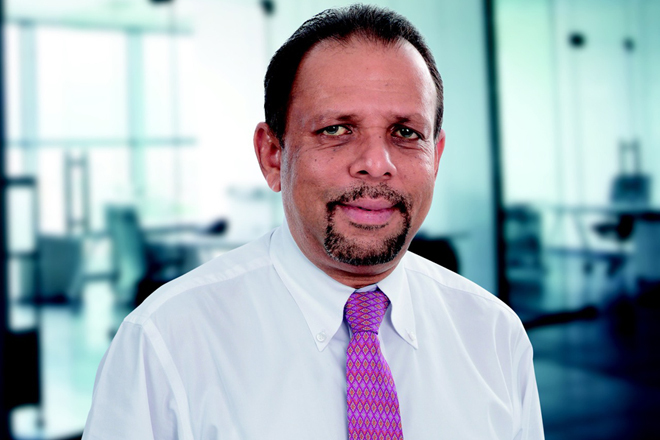 “Setting up operations in the Maldives forms part of our strategy to expand regionally,” Jehan Amaratunga, Executive deputy chairman of MTD Walkers said. Amaratunga further explained that the Walkers CML Group will initially leverage on its civil and mechanical engineering expertise and introduce its full range of services in the coming years.